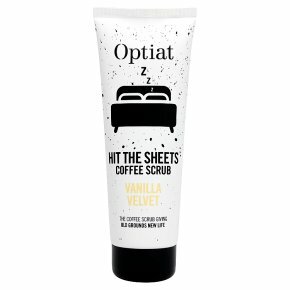 The coffee scrub giving old grounds new life.Scrub up silky smooth for a blissful night in. A blend of used Arabica coffee grounds and vanilla extract, our Vanilla Velvet is the perfect 'me time' treat to help you relax after a long day. Squeeze out a dollop of Vanilla Velvet, scrub into damp skin in circles and leave for five minutes. Rinse well and relax into a state of sweet bliss.